In search of the ideal gift for the upcoming holiday season? 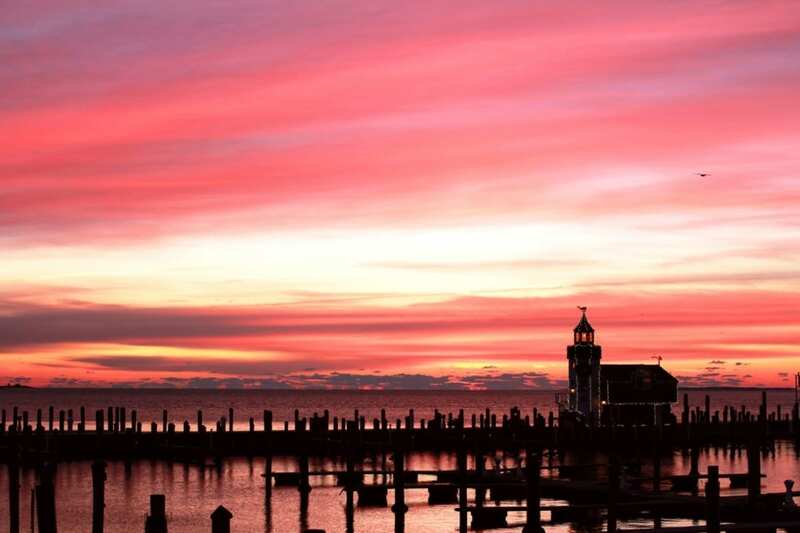 Saybrook Point Inn & Spa has you covered. 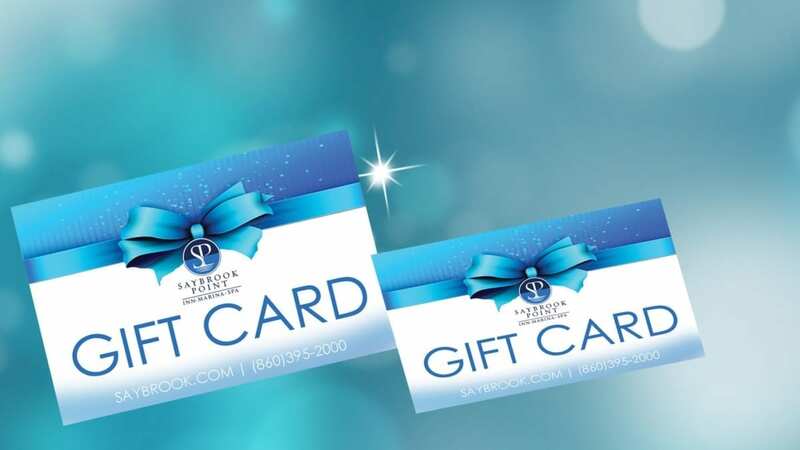 Saybrook Point gift cards provide the gift of memorable experiences, delicious dishes, and sensational spa services. They can be used for anything from overnight stays, spa services at SANNO, or mouthwatering meals in Fresh Salt — the perfect gift for any occasion.